A new six-week course that will teach men how to cook a tasty, healthy meal using fresh ingredients is starting next month in Crosspool. 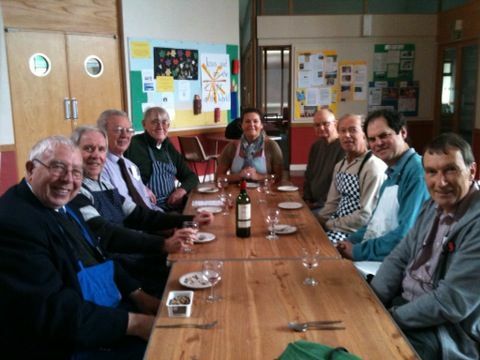 Men’s Magnificent Meals takes place at St. Columba’s Church Hall on Fridays from 28 February 2014. Sessions are taught by an experienced and qualified tutor and run from 10.30am-12.30pm. No previous cooking experience is necessary. The course costs £42/£21 (you choose what you pay). Pre booking is essential: ring Kate in the St Columba’s Parish Office on 0114 267 0006 or email st.columbas@hotmail.co.uk. A similar course which ran in 2013 was a success. 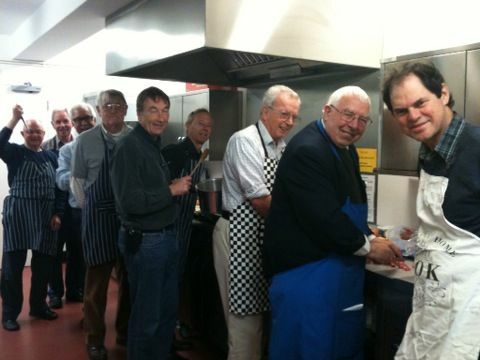 This entry was posted in churches, events, food, health and fitness, news and tagged cookery course, healthy food, men's cooking, st columba's. Bookmark the permalink.